So what’s this Matt ‘N’ Jeff Radio Hour thing all about anyway? If you follow Jeff Giles (@jefito) and Matt Wardlaw (@mwardlaw, @addictedtovinyl) on Twitter, you’ll be somewhat familiar with the musical discussions that go back and forth in 140 character bursts (and fast food related pontification as well). While there is quite a bit of division between the two of us on various musical topics relating to singer/songwriters (Tommy Shaw) and bands (too many to speak of! ), we have a good amount of common ground on quite a few things. After our inaugural trip discussing the new Bruce Hornsby live album, we’re back to discuss the latest album from ’80s hard rockers Night Ranger. 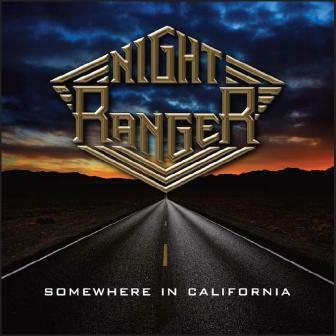 Those who were fans of the “classic” era of Night Ranger (think of albums like Seven Wishes and Midnight Madness) will find a lot to love about this new album which is a promised return to the classic sound. The album delivers on that promise and then some, but don’t take our word for it….actually, please do take our word and listen to us for the full lowdown on everything that you need to know about the new record (Somewhere in California) plus a side dish conversation about the new album from The Outfield! We’ll also reveal why former Night Ranger keyboardist Alan “Fitz” Fitzgerald is sitting in Eddie Van Halen’s breakfast nook. 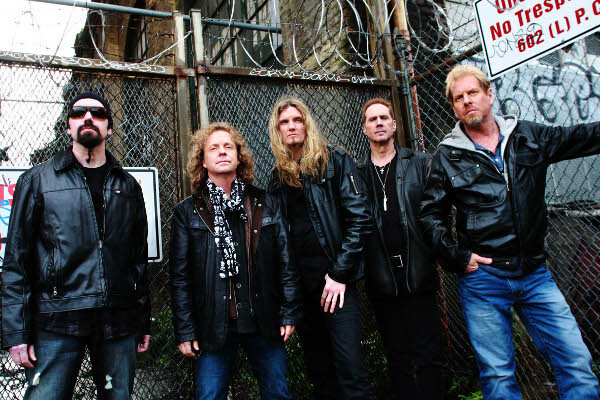 The Matt ‘N’ Jeff Radio Hour, Episode 3: A Trip Through Night Ranger’s Somewhere in California….